When you are caring for someone who is ill, elderly, or disabled, it's important to consider how you'll handle those times when you can't be with your loved one in person. Thankfully, today's technology offers options that can help you keep track of your loved one's safety and well-being. Most people are familiar with the emergency response system known as Lifeline. Experts call devices and systems like Lifeline "telecare." But there's much more to telecare than emergency assistance. Today, there are a multitude of telecare devices that can help you stay informed of your loved one's activities and needs in real time. The nearly ubiquitous cellphone has become an essential caregiving tool. 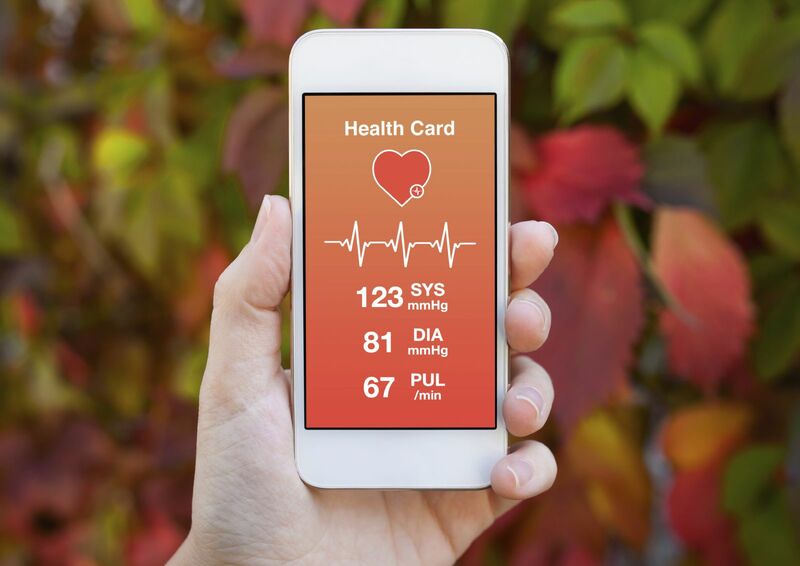 It can store and transmit vital signs, provide reminders when a measurement or medication is due, or (in phones with GPS) serve as a tracking device if a person wanders away. Sensors worn on the body can automatically keep track of vital signs like heart rate and blood pressure. Other home sensors include devices placed on beds and refrigerators that can determine if and when a person is sleeping and eating. Still other devices dispense medications at predetermined times and give reminders to take the pills. And there's even a new, noninvasive technique to measure blood sugar levels using laser beams rather than needles, though this is still under development. This trend is even extending to home design. A program at Weill Medical College at Cornell University called Environmental Geriatrics focuses on the use of specialized features to create home interiors and products that keep seniors healthy and functioning well on their own. If you'd like to explore how technology could help you care for your loved one, talk with your geriatric care manager or doctor. She or he may be able to help point you toward appropriate resources. And for more on how to develop effective plans and strategies for caregiving, buy Caregiver's Handbook, a Special Health Report from Harvard Medical School.